Most of the standard camera straps you know are black, wide and rather boring. In fact, most of them look almost identical. 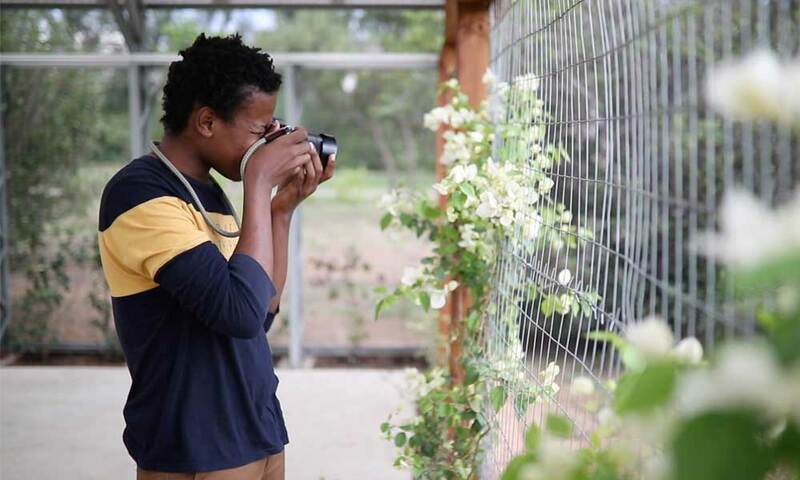 That’s why, in contrast, Sailor Strap offers stylish, simple, colourful cords to carry your camera. Their professional neck straps are the fruit of an original fusion of sailing and photography. They use super durable, braided and waterproof sailing ropes to craft the main body of the straps. Meet the Commodore Strap, older brother of the El Capitan with more robust and muscular design. 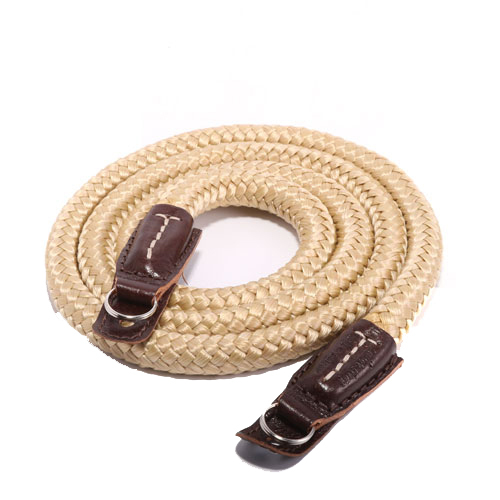 This strap is made of durable, silk polyester sailing rope beautifully finished with vegetable tanned Italian leather (up-cycled!) with additional leather flaps to give your gear even more cushioning! Straps length can be adjusted by looping or knotting. Also, you can wrap them around your wrist and use them as a hand strap. For the leather parts, they used up-cycled genuine Italian leather. This means that they use the by-products of luxury handbags production and creatively use them for their needs. The strap is connected to the camera thanks to top-notch stainless steel split rings.